Bring Zero Waste to your classroom! 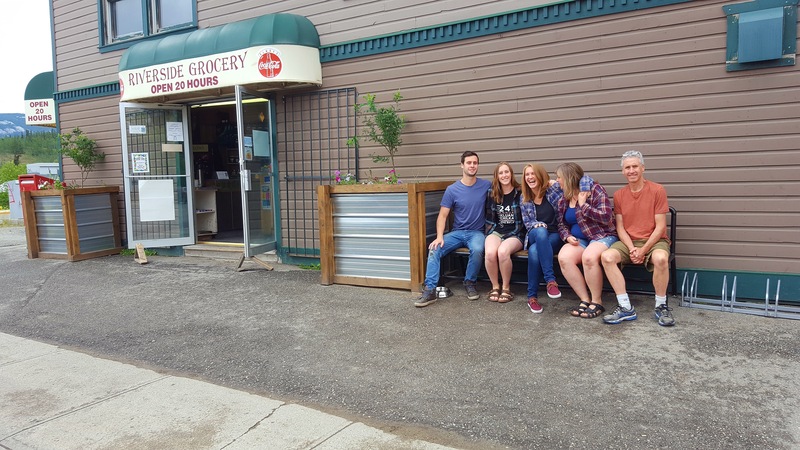 Contact Zero Waste Yukon to discuss hosting a Zero Waste presentation in your classroom! Email info@zerowasteyukon.ca or call 667-7269 ext 27. to learn more. 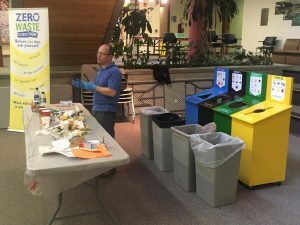 Interested in learning about recycling? Tours of Raven Recycling are available FREE OF CHARGE. Interested in learning about recycling in your classroom? Classroom and workplace presentations are also FREE. Map of links from the Ellen Macarthur Foundation’s educational resources including videos, lesson plans, presentations, graphics and articles. Highlights: Starter lesson series introducing the circular economy. Non-profit website created to integrate sustainability education into Canada’s education system. Provides professional learning modules for teachers as well as links to other programs containing waste reduction lessons and education for sustainable development. Highlights: Resources for Rethinking; Connecting the Dots: Key Strategies that Transform Learning. Connects teachers to lesson plans, books, videos and other materials that have been reviewed by teachers and matched to relevant curriculum outcomes for each province and territory. Most available for free download. Highlights: Search bar for resources which can be refined based on theme, subject, grade and resource type. Over 1000 resources. Lessons for grades 1-8 designed to foster environmental literacy and teach ecological ideas for energy conservation and waste minimization. Highlights: Extra resources and extensions for lessons included. School resource kit for implementing sustainability in schools and teaching waste reduction, links to other useful resources. Highlights: School resource kit contains detailed waste assessment guide and other useful resources. Have these resources been helpful? Something missing? Know of other great resources? 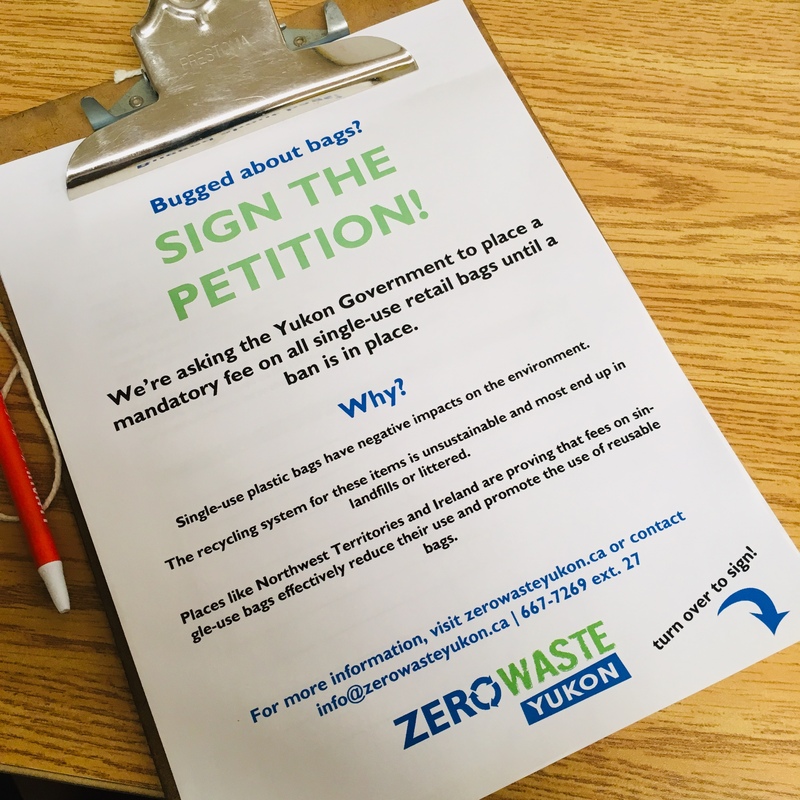 Send your feedback and suggestions to projects@zerowasteyukon.ca! Check out our film page for classroom videos!